Performer, choreographer, and stage manager Joe Calvan first appeared on Broadway as a dancer in Call Me Mister in 1946. 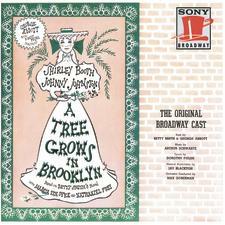 He danced and sang in A Tree Grows in Brooklyn (1951), and added choreography to his credits with Wish You Were Here (1952), for which he served also as Assistant Stage Manager. For the rest of his career (including Li’l Abner 1956, West Side Story 1960, Subways Are for Sleeping 1961, Grease 1972, and The Sunshine Boys 1972) he turned to stage managing, with occasional stints as an understudy.